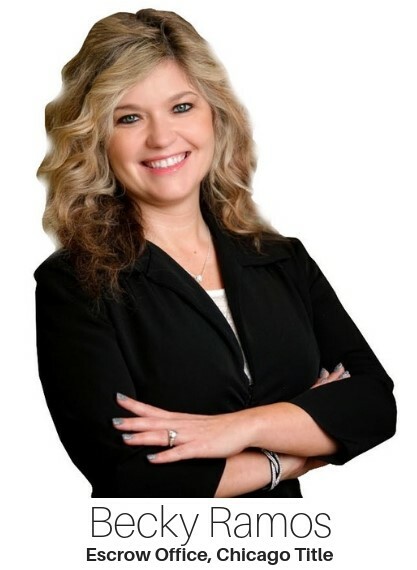 she works closely with sellers to clear title requirements ensuring a smooth and enjoyable closing experience. In addition, she prepares the necessary documents and meets with both buyer and seller to finalize the sale. She is a positive end to your transaction and makes every experience a fond experience! She brings a wealth of knowledge to our team, with over 7 years of title experience, and 15 years of banking experience. Becky is an expert in the title world and looks forward to helping you in your next transaction.